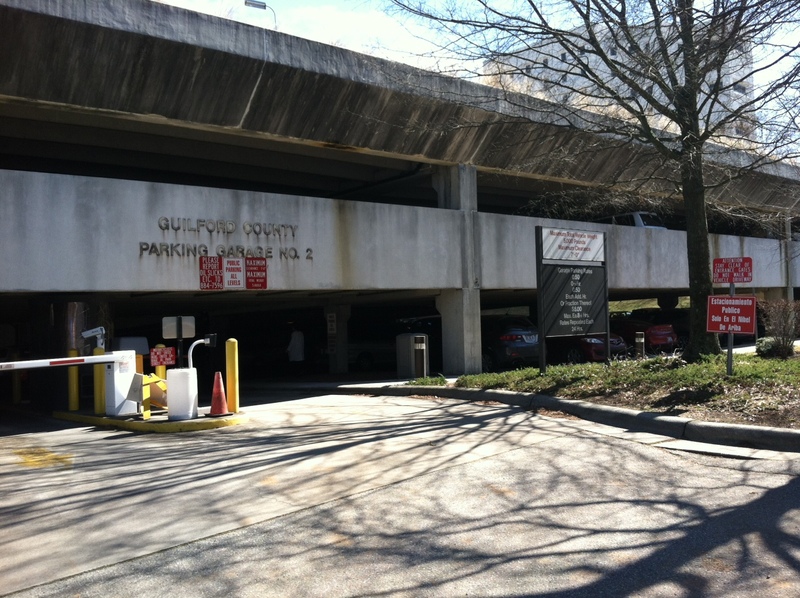 What is it about a parking deck that causes people to become, as my dad might have said, “dumb as a sack of hammers”? I park in a deck adjacent to my office every day and have for almost 19 years. I’ll be the first to say the directional signage is terrible, as is the lighting. I cannot remember how many people I have had to help enter, park, and exit over the years. One day I was on my way to my car to leave and noticed a woman in her 30’s kind of wandering around, clearly looking for something. We have our share of “check your car door” thieves and drug addicts moseying through (it’s not a great area of town) so we’re all aware of our surroundings. However, she looked somewhat distraught and not overtly dangerous, so I stopped to ask if she needed help. “I can’t find my car,” she said. “Do you remember what level you parked on?” I asked. Clearly I have a bright future in interrogation methods. 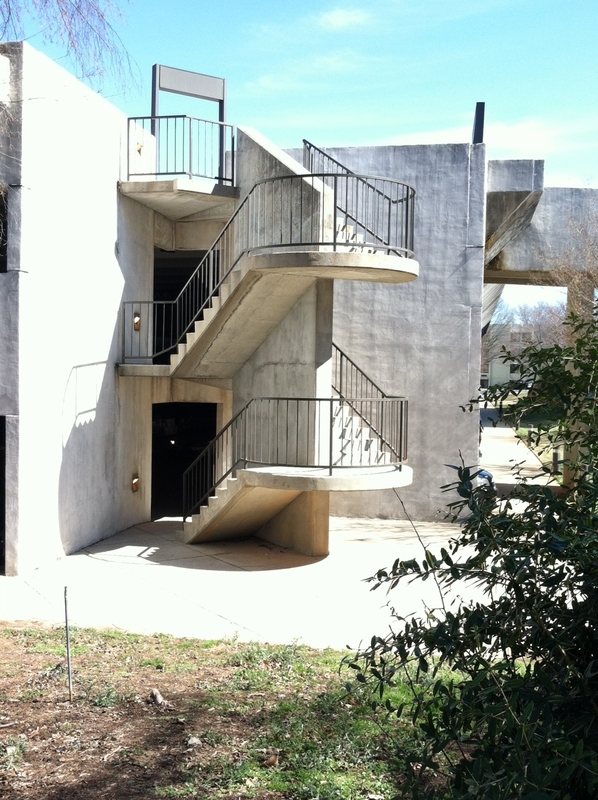 The deck has 3 levels, each with a different way of exiting – ramp, steps down or steps up. I thought that might help her identify where she had parked. “No,” she replied. Of course not, I thought. Who could remember that kind of detail – ramp, up or down? After asking her a few more questions, it was clear we were not making any progress. So, I invited her to get in my car and I drove her through the deck until we found her car. She was on the “steps up” level. As I shared this with my husband that night, he was not impressed with my decision to give her a ride. Yesterday morning, I pulled up to enter the deck and noticed the van in front of me was not moving, because the car in front of it had stopped. It appeared the driver and passenger were reading the very large sign about parking rates. The backup lights appeared, so I waited to see if the car was going to back up and leave the entryway. That happens sometimes. But no, the car moved forward…all the way to the gate. The driver never even glanced at the machine to the left that spits out the ticket. There the car sat, waiting. I suspected then that I had come across a local version of Minnie Pearl. She apologized and shared that she had no idea what to do, she’d never been here before. The gate went up and she drove in. The van then entered and I got back in my car and entered. As I made the turn to get into the area where I always park, I noticed her car a bit further down, making a circle. Bless her. Finding a spot in the mostly empty deck was not going well. I parked my car and got out, waiting. As she came back up towards me, I waved at her and the passenger. I asked her if I could help her in some way. “Where are you going?” I asked. “The courthouse,” she replied. I suggested she drive to the top of the deck, park and then use the ramp to make her way to the courthouse. This way she didn’t have to take the steps. “I don’t even know how to get up there,” she said. “Can’t I just park right here?” I realized then they stood a better chance of actually getting where they were going on foot. “Certainly you can park here and I’ll help you get to the courthouse,” I volunteered. When they got out of their car, the Minnie Pearl suspicion was confirmed, minus the hat and price tag. Her male companion was a bit younger, perhaps her son, but I don’t believe he had any teeth. And he was wearing some pretty thick glasses. That may explain why she was driving. She had the parking ticket in her hand. “Be careful with that ma’am,” I said. “You will need that when you leave. You have to pay to park here.” “Pay to park?” She sounded like she had never heard of such. “I don’t have any money. Do you?” She looked at her companion. “Ay-yep” came the response. For a minute there I thought I was in the middle of the Hee Haw cornfield. I went on to remind her that she was parked on the bottom level of the deck and she would need to come back down the steps to get to her car. About that time I saw a woman I know who works in the courthouse. “Debbie,” I called. “Are you going to your office?” When she responded that she was, I promptly handed off Minnie and her son. Debbie is a much nicer person than I; I knew she would treat them well. As we got to the steps, I took a sharp right down the sidewalk to my building entry and Debbie was chatting away with Minnie. I need to ask her if the son ever said a word. I doubt it. When 5 p.m. finally rolled around, I headed for my car. Minnie’s car was gone, so I can only assume they found their way back and out. I stood for a minute, looking for my car. It wasn’t in the usual area. I did a slow 360, wondering aloud where in the heck I had parked after lunch. Just about the time I could feel my anxiety level rise, it dawned on me. I had not driven my car; I had driven my husband’s car. Guess I’ll need a sack for those hammers.